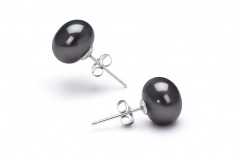 Showcasing your natural beauty is never an issue when you are wear the Black 7-8mm AAA Quality Freshwater Pearl Earring Set. 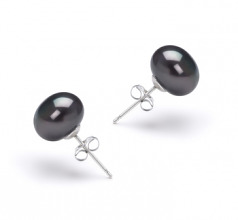 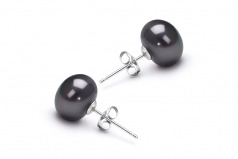 These dyed black cultured freshwater pearl earrings pack a powerful fashion statement when worn with a lighter hue top. 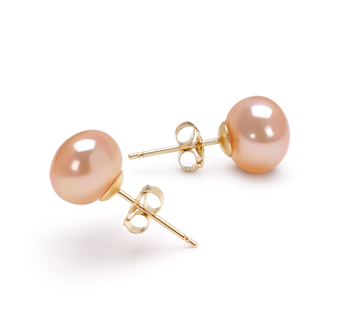 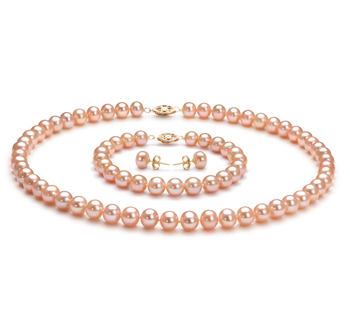 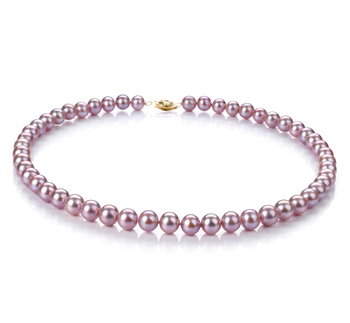 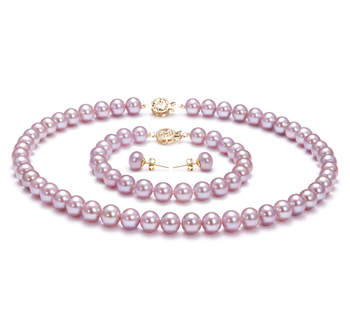 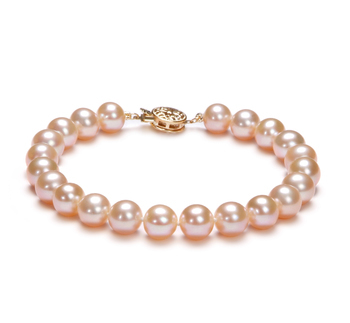 They are a natural contract to lighter colors and easily set the tones for an enhanced and attention filled evening.